Please join us for the SPCR Spring Fling 2018 Auction, benefitting our sweet foster cats! Auction dates are May 20 through June 3, 2018. Dates for donors to submit items are now through May 18, 2018. Please join us for Back to Rescue! September represents back to school for many households, but for SPCR, it means Back to Rescue! Summer vacations are over, the kids are back in school, and we are even more focused on saving more kitties! This is also our time to replenish our kitty funds that became depleted over the summer with the surge of kittens and shelter overflow of adult cats. Order Your Shirt Today! Kitten season is that time of year when cats give birth, flooding shelters and rescues everywhere. 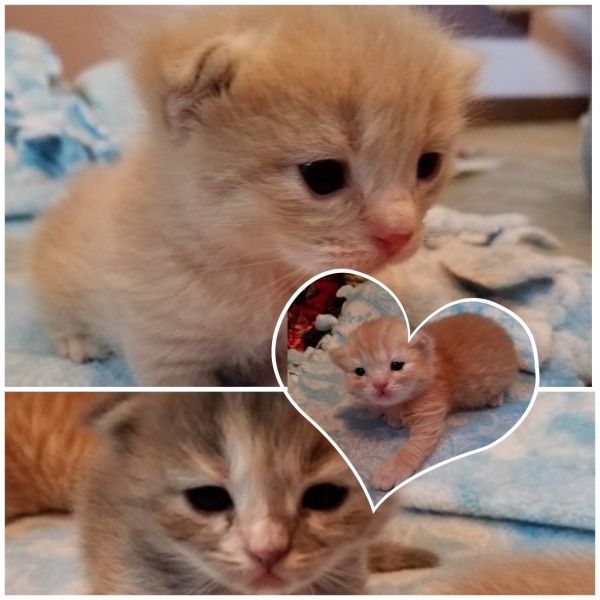 We are in the throes of kitten season and it is a hard time of year for SPCR because kittens eat a LOT, poop a LOT, and need more vaccinations than adults. It is expensive, so SPCR is having two t-shirt fundraisers. Show your support for us and the kittens. In the bargain, you will get a spiffy t-shirt designed by one of our foster moms. We have two different designs. Choose either one or both!